SeaCell® fiber was developed to care for and protect our skin. 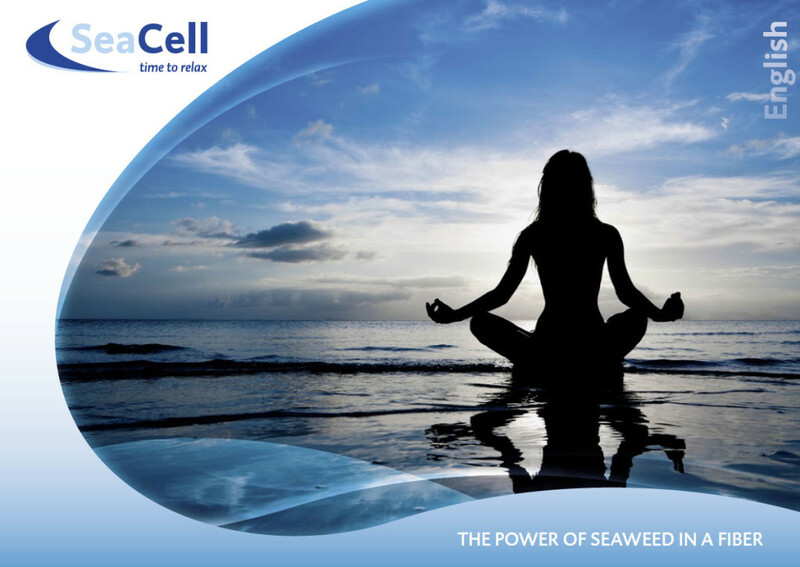 With the combination of cellulose and seaweed, SeaCell® brings a natural feeling to your favorite in an ecological, environmentally friendly, but yet contemporary way. With it’s calm and nurturing effect, SeaCell® impresses users with it’s cuddly and soft feel. Seaweed in its raw form has been utilized in old traditional Chinese medicine practices to new modern treatment techniques and has been used to treat against influenza viruses and high cholesterol levels, for relieve of skin diseases, and to further the skin’s healing process. At Blush Life Apparel, your health, comfort and the ease in use of our products is of most importance to us. We know that SeaCell® provides all the comfort you will ever need. It is the highest-quality fabric out there for you and your skin, guaranteed! To learn more about SeaCell® and SmartCel, click on the brochures below.